I needed to find a new home during the off-season. To my surprise, I was getting quite a lot of attention compared to the year before, which was kind of weird since I didn’t accomplish anything with Unicorns of Love. Then again, I felt I showcased a range of skills last year that would make me interesting to teams. 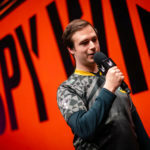 I understand that people may have had their doubts about me after the 2018 season, but it’s very hard to judge a player if you’re basing it on two games a week on the LCS stage, not seeing what is happening behind the scenes. I think I bring a lot of things to a team both in-game and out of the game. 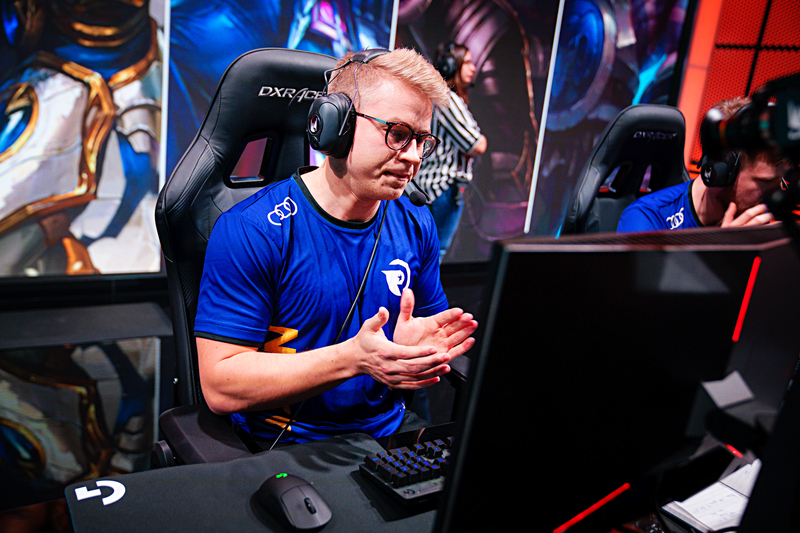 One of the qualities I bring, at least to Origen, is that I’m really focused on building structured communication, so we have good plans in the game and everyone knows what is happening, ensuring we’re on the same page. Outside of that, in the past, I have been a more supportive player, so I understand why people would look at me like “Does this guy even have mechanics to play the game?” But I’ve actually been working really hard during the past two years to play the champions needed for me to remain competitive, even mechanically-intensive champions. I can play everything, but I just play whatever is best for the team. 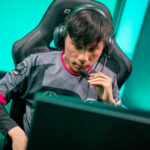 Sometimes, it is about playing around me, and that is something we’re trying in Origen: positioning myself as the carry. I’m fortunate that a lot of people know the qualities that I bring to a team; primarily how to lead and how to communicate effectively in-game. When I was looking at my options during the off-season, I found a perfect match in Origen. Not only because they have a lot of great history with the brand, but mostly it is about the players that are on the team and the organization that is bringing it all together. 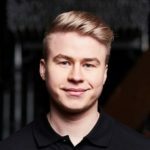 The RFRSH organization brings qualities to professional League of Legends that I haven’t seen before. For example, they have a team of performance coaches that, prior to this experience, helped traditional sports teams; they have a lot of experience in how to bring the best out of individual players performance-wise. That is what really drove me to Origen. 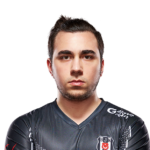 Our League of Legends performance coach, Fabian Broich, worked with Schalke 04 previously, and some people in the League scene may know him from there. But, in my opinion, the biggest name in the sports performance team is definitely Kasper Hvidt. For those that don’t know, Kasper is a handball legend in Denmark. The first time that I met him was kind of funny. I hadn’t met him before, but I had watched him my entire life on TV. He’s a star in Denmark; all Danish people know about him. Compared to the other players on the roster – who had no clue who he was, not even knowing he was a handball player or the history behind him – things were different for me. I needed to figure out exactly how I was going to approach him when I saw him for the first time. It was a pretty special moment for me. He’s very calm, and he knows what he wants, and he’s there to help us in any situation. I feel very, very privileged to work with a guy that has the experience that he has. If you are very into handball, you would be kind of starstruck meeting a guy like Kasper Hvidt. I have nothing but positive things to say about him. I was already placing importance on the performance aspect of my game last year, and that’s why it’s been so interesting for me to be a part of this experience. It is something that I have been striving to instil into teams before. League of Legends is a game where you have to be on point with your brain, but things like exercise can also help with being quicker in that respect. Right now, I feel like I’m getting closer to becoming a complete player, and that is what I’m aiming for and have been striving for. It’s on me. It’s a lot about what I bring in and out of the game that is not shown in my KDA or sick outplays. Origen and their sports performance team is helping me a lot to achieve my goal. Right now, we live and practice in Copenhagen. I was actually born here, but I left when I was very young to move to the opposite side of Denmark. It feels closer to home – not exactly home to me but it’s still Denmark. I love being in Denmark, and I always wanted to live in Copenhagen at some point. At Origen, we’re moving away from the gaming house culture. We’re moving into offices with separate living apartments. It’s more professional: we’re going into franchising, and you can really see that RFRSH as an organization is really trying their hardest to give us the best possible tools to be at our best. I have to reiterate it. I am so grateful to be part of this team because it is the first time that I feel like it’s up to me to perform. There are no distractions or external factors that could disrupt things, instead, we have so many great people around us helping us with everything. 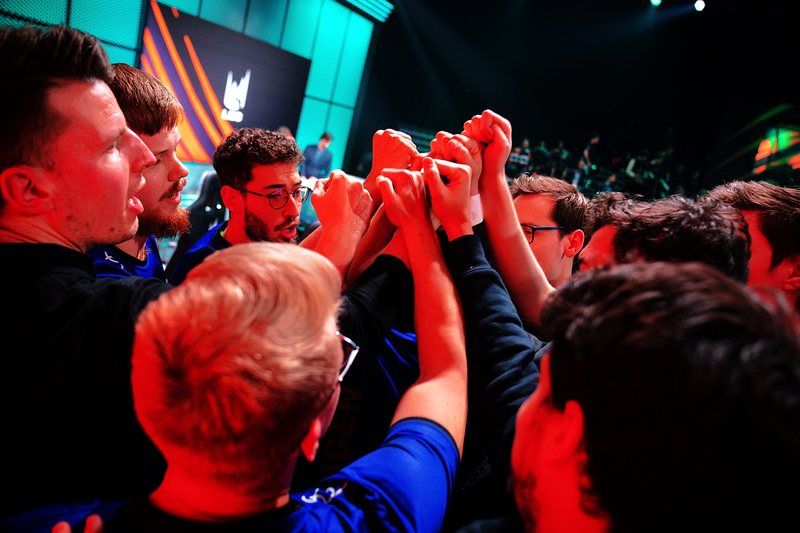 Regardless of history, of what I have achieved in the past, or even what Origen has achieved, we live in the present, and we have to try to get the most out of every opportunity on a daily basis. I have a feeling that this year will be the year where I will showcase the kind of player that I have become. I hope that the fans will support us and will enjoy the journey with us because, before long, we will reach the top – I have no doubt in my mind about that.